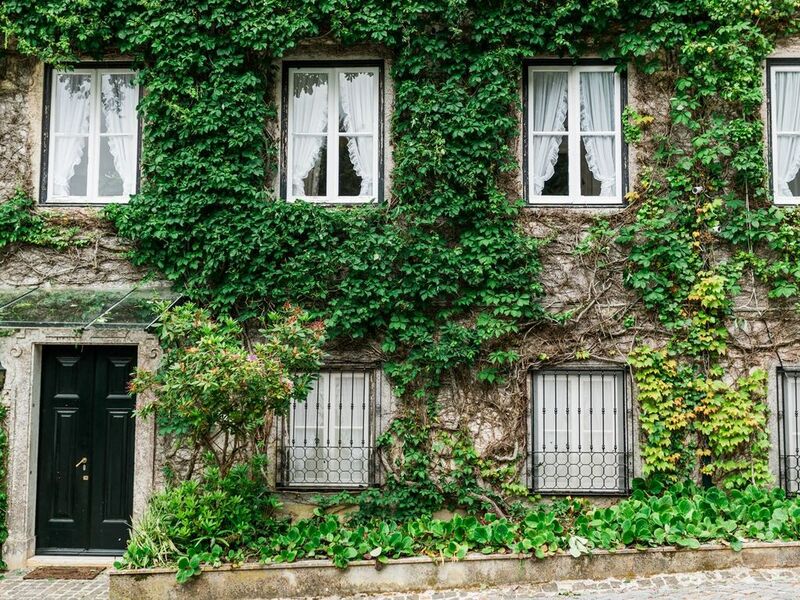 Welcome to Quinta da Penalva, one of the most magical and charming villas in Portugal. Located in the mystical region of Sintra, this villa is within walking distance of the nearest restaurants and historical monuments in the center of the village. This Villa is 15 minutes away from the oceanic beaches and only 25 minutes away from Lisbon. The historic center of Sintra Village is famous for its 19th-century Romanticist architecture, historic estates & villas, gardens, and numerous royal palaces & castles, which resulted in the UNESCO World Heritage Site. Surrounded by gardens and nature parks, Quinta da Penalva allows you to enjoy the beautiful outdoor pool, tennis court and an indoor heated pool. This luxury property has three bedrooms. Two with twin beds each with private bathroom, and one bedroom with king size bed, with private bathroom and private closet. The main living area is comfortable with a unique story and identity. A cozy winter garden is capable of seating all six guests and is found on the main floor but you could also enjoy taking your meals outside in a unique atmosphere where you can get delighted with the beautiful view of Sintra Mountains.